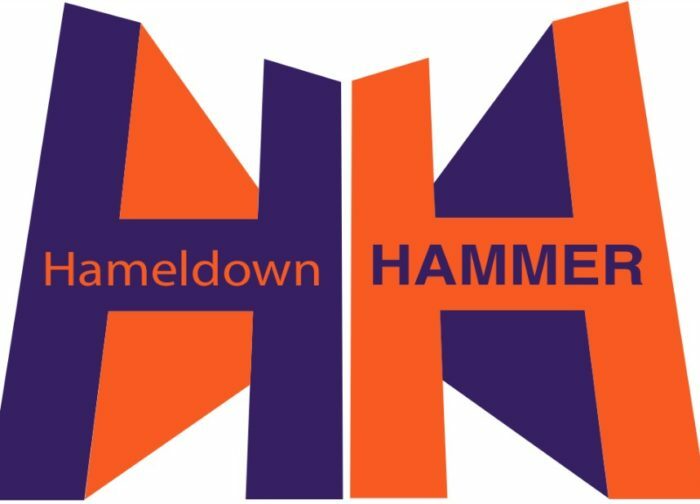 HAMELDOWN HAMMER half-marathon, with it’s 7 mile sibling the HAMELDOWN 7EVEN is back for the 5th year. 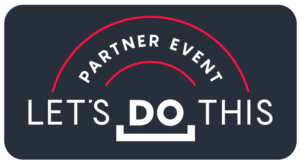 Provisional date for next year is 28th February 2020. Entries will open 1st May 2019. The Hameldown Hammer rises high and steep. 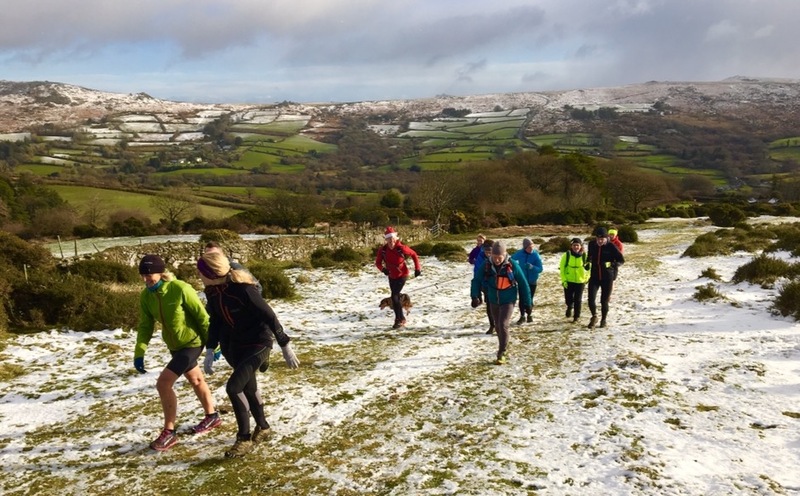 It affords spectacular views of the Moor and Tors, with some of the best trail running Dartmoor has to offer. The shorter race, Hameldown 7EVEN – The ‘Long 10k’, has in excess of 300 metres of ascent and still includes a double ascent of the Hameldown ridge. Both courses will be fully marked and marshalled. Newly designed bespoke MEDALS to all finishers. 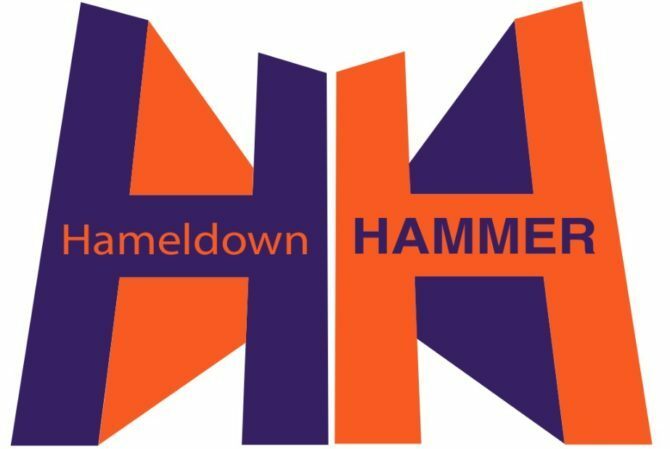 So……….. Can you nail the Hameldown Hammer? Or will you get HAMMERED! ?